The cloud provides clear benefits for companies seeking a competitive edge – but security in the cloud remains a key concern. 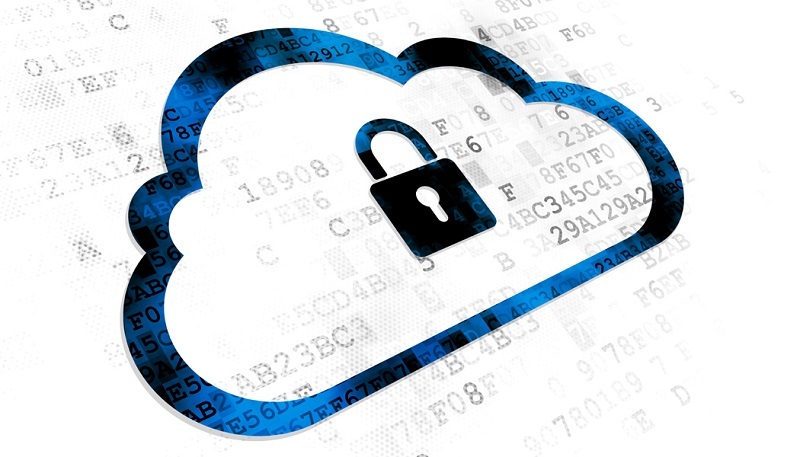 So can you truly protect your engineering data in the cloud? When moving to the cloud – be it public, private or hybrid – owner operators need to rely on high security levels for enhanced data and intellectual property protection. They want their information to be kept secure and private, while maintaining transparency and compliance. These concerns about security can prevent companies from implementing cloud solutions and can cause barriers to adoption. Companies working with sensitive engineering information feel this most keenly, as risk mitigation is essential not only for daily operations but also to protect the license to operate. So is it possible to find a solution that can deliver the promise of the cloud for enhanced profitability with security to rival local installations? With BlueCielo it is possible. That solution is called Meridian360 Portal. Meridian360 Portal is the only cloud-based portal that offers full collaboration with the entire supplier network without direct access to internal master data and workflows. This is possible because contractors retrieve transmitted document packages directly from the portal, so they do not need domain accounts for the internal network of the owner operator. Meridian360 Portal can be configured to use one or more external authentication providers, such as Google and Microsoft. It can also support two-factor authentication methods based on OAUTH 2.0. Further, the network traffic between Meridian360 Portal and the client always employs the secure HTTPS protocol. And content stored in Meridian360 Portal is additionally secured by BlueCielo ECM Solutions in accordance with the ISO 27001 standard. But the greatest security comes from the fact that Meridian360 Portal runs as an application on Microsoft’s global Azure cloud platform. This means your security, privacy and continuity is warranted by Microsoft Azure Compliance conformity. Get the Microsoft infographic, watch the webinar on demand or get more product information.